Marvel Studios’ production of Joss Whedon’s “The Avengers”, I mean. A huge-budget, huger-scale, and hugely ambitious project that was the culmination of several years’ work. The sum of many parts. And many characters. “The Avengers” comic book title first brought several of them together in the 1960s, as a fighting force composed of “Earth’s mightiest heroes”. As does the film of 2012. If you are a follower of recent cinema, you will no doubt be aware of the commercial and critical successes Marvel has scored with its various flagship characters. All filmed under the Marvel Studios banner – but each movie done in collaboration with separate studios. Iron Man (Robert Downey, Jr.). The Incredible Hulk (Mark Ruffalo – the third actor to play the Hulk’s human alter-ego, Bruce Banner, in the wake of Eric Bana and Ed Norton). The Black Widow (Scarlett Johansson, previously seen in “Iron Man 2”). And Hawkeye (Jeremy Renner, who had a brief cameo in “Thor”). 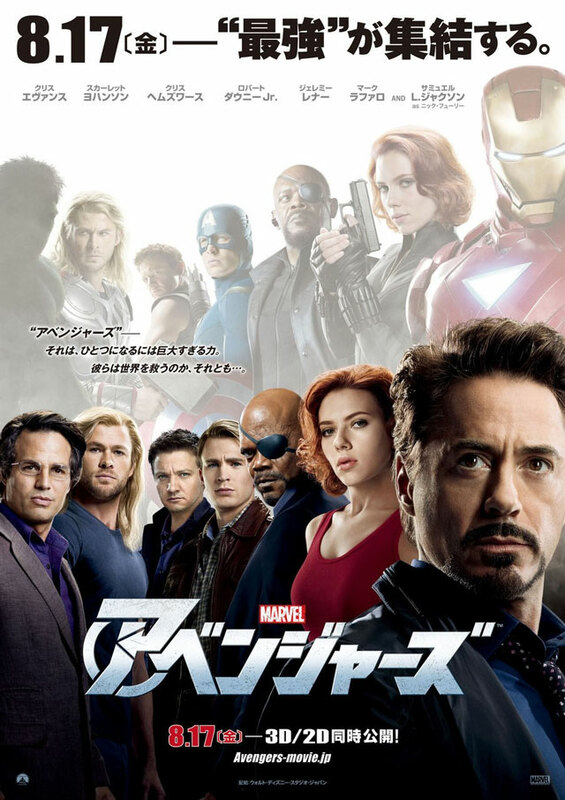 “The Avengers” movie unites the team in a single adventure, under the direction of Joss Whedon (who co-wrote the tale). He has done a fine job. Not surprising, really. 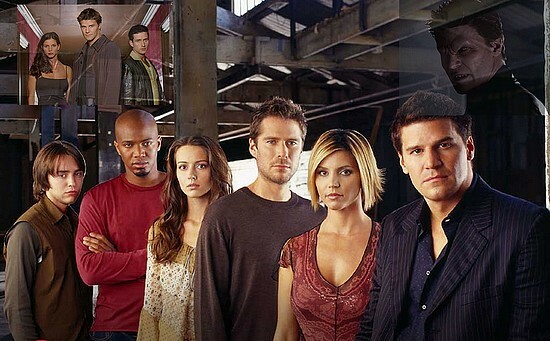 The creator of television Sci-Fi classics like “Firefly”, “Buffy, the Vampire Slayer”, “Angel”, and “Dollhouse” is noted for delivering intelligent, witty fantasies, played out by diverse characters. “The Avengers” continues in this fine tradition. Cue in-fighting, between the heroes, intrigue, and full-out inter-dimensional warfare, above the streets of Manhattan. All that, plus an aircraft carrier that turns into a flying fortress. It’s brilliant fun, and highly entertaining. And will, of course, spawn a sequel (or two). There are allusions to this, at the end of the film – by which time The Avengers’ trademark mansion is already being put together by Iron Man / Tony Stark. But we won’t be seeing the group as a whole until after their next round of solo adventures. Do yourself a favor, in the meantime. Grab some popcorn, and see this movie. And I’ll see you, soon.